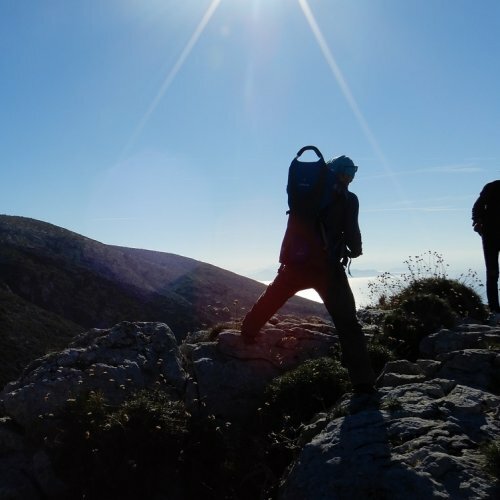 Join us in a surprisingly peaceful hike in the heart of a wonderful mountain rich in biodiversity, you wouldn’t expect so close to the vibrant city of Athens. A walking eco-tour just 15 minutes away from the Acropolis. Either you seek for a scenic sightseeing walk or a demanding hike, Mt. Hymettus has the perfect trails for you! A European city with six thousand years of history. Athens, is a very busy town, with many important monuments and museums. A 4 days city break in Athens; the capital of Greece.